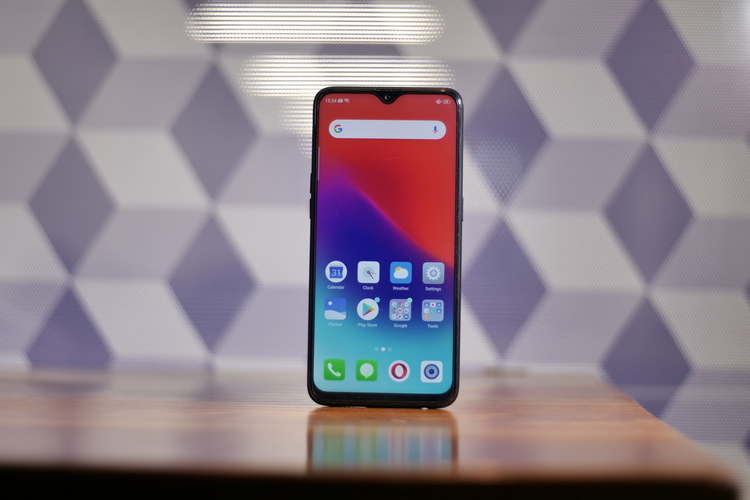 Realme recently unveiled the Realme 2 Pro, the much-awaited successor of the Realme 2 and it comes with a bunch of upgrades, which we went over in our review. The device is now scheduled to go on sale for the very first time at 12 AM tonight via Flipkart, with a starting price of Rs 13,990. The Realme 2 Pro is an upgrade over the not-so-appealing Realme 2 and includes much beefier specs, higher-resolution display (with a modern dewdrop notch), better cameras, and a stunning design. It’s one of the most affordable Snapdragon 660-powered devices, undercutting even the Xiaomi Mi A2 – currently discounted on Amazon. Additionally, Flipkart is offering the usual HDFC credit/debit cardholders an instant 10% discount over the effective price. You can, however, also shell out Rs. 99 to grab the Buy Back guarantee offer that assures you get 70% off (Rs 9,800) when you decided that you’ll upgrade to a new Realme device within the next eight months. 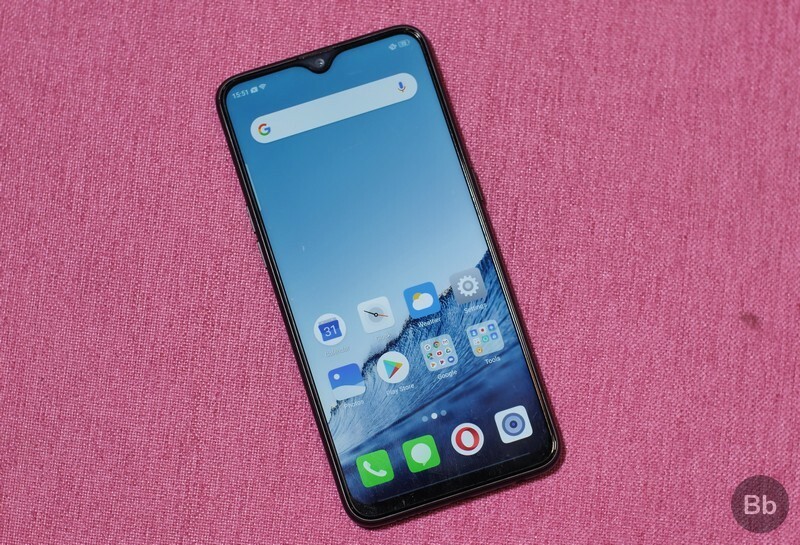 So, are you interested in buying the Realme 2 Pro? Let us know in the comments below.